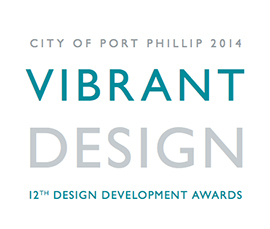 Now in its 12th year, the City of Port Phillip Design and Development Awards celebrate design excellence in architecture, urban design, heritage, sustainable development and urban art throughout the municipality and are well-respected in the design industry. The St Kilda Skate Park not only took out its category, but received the prestigious Mayor’s Award as well. Acting Mayor Serge Thomann said the skate park, prominently located on the foreshore, was selected as the winning overall entry as its vibrant design was visually appealing while providing a safe and welcoming facility for the public to enjoy.